This week on Deadline: News covers an impromptu Mizzou demonstration, Arts reports on Theta Phi Alpha's fundraising campaign and Sports follows the basketball home openers. 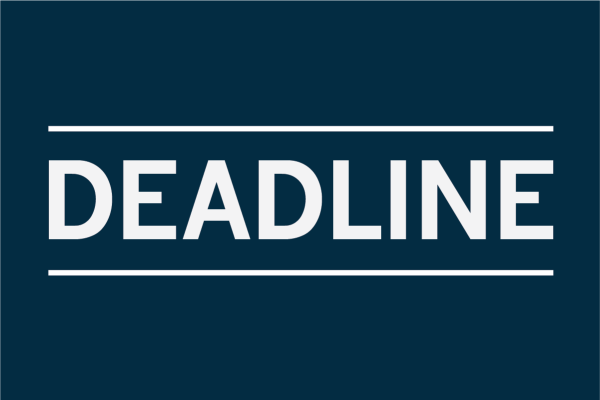 This week on Deadline: News covers the 3rd annual TEDxSBU, Arts announces the closing of the ceramics studio and Sports reports Men's Soccer's heartbreaking loss on Saturday. This week on Deadline: News reports on a new NY state policy for tattoo artists, Arts wraps up the homecoming weekend, and Sports analyzes Stony Brook's defeat at homecoming. This week on Deadline: News reports on changing gender politics at Stony Brook, Arts follows the rise of the League club on campus, and Sports updates us on conference play. This week on Deadline: News summarizes this year's Clery Report, Arts introduces you to the newest rap group on campus, and Sports breaks down this week's matches. Deadline is The Statesman’s weekly podcast, bringing you the top stories from Stony Brook University in News, Arts & Entertainment and Sports every Monday.